Samsung is ready to take on the AirPods. 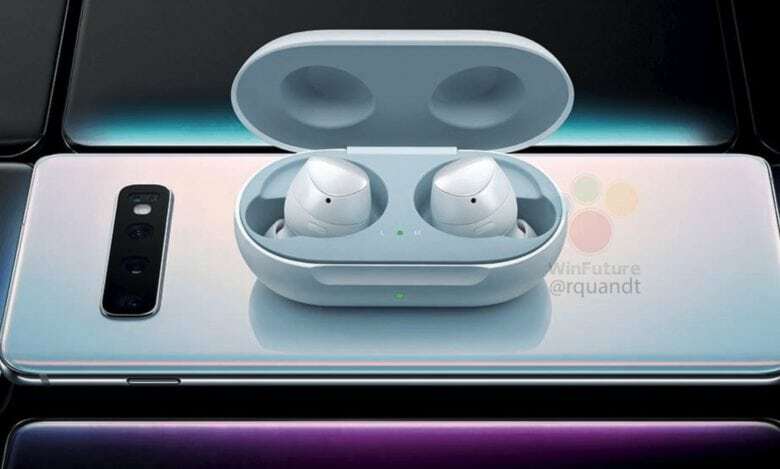 The Galaxy Buds will reportedly be able to charge wirelessly using the Samsung Galaxy S10 (Plus). That in itself is pretty impressive, and something that Apple’s own AirPods haven’t yet been able to do. They are rumored to cost 149 euros ($169). They’re likely to be debuted alongside the Galaxy S10 later this month at the same event that Samsung is likely unveiling its folding smartphone — as seen in the video below. Samsung already offers wireless earbuds in the form of its Samsung Gear IconX headphones. Samsung’s not the only company supposedly in the process of jumping on the AirBuds bandwagon. A report from last year had analyst Ming-Chi Kuo suggest that both Google and Amazon are likely to launch AirPod-alike products in the second half of 2019. The AirPods have been a massive hit for Apple. Kuo has predicted that sales of the wireless earbuds are likely to grow to more than 100 million by 2021. It seems that Apple has plans for how to best stay ahead of the pack, too. A recent report suggested that new AirPods are on their way in the first half of 2019, possibly bringing new health-monitoring functions, alongside “Hey Siri,” noise cancellation, and water resistance. A more significant redesign is likely to follow in 2021. Apple introduced its first generation AirPods on December 13, 2016.